Previous Article culinaria eugenius in the southwest: red or green? Next Article kale choices: fizz, red russian, lacinato, blue scotch, or western front? Exactly! We buy them by the flat and will pay any price! Thanks, Linda. I’m trying to get back in the groove now that I’m taking on more paid writing gigs. How did I just find you? We are definitely kindred spirits! Care to share your favorite place to pick raspberries locally? The canes at my favorite spot are showing their age. Mon.-Sat. 8:30-6:00. 1850 E. Beacon Dr., Eugene. Wonderful article. 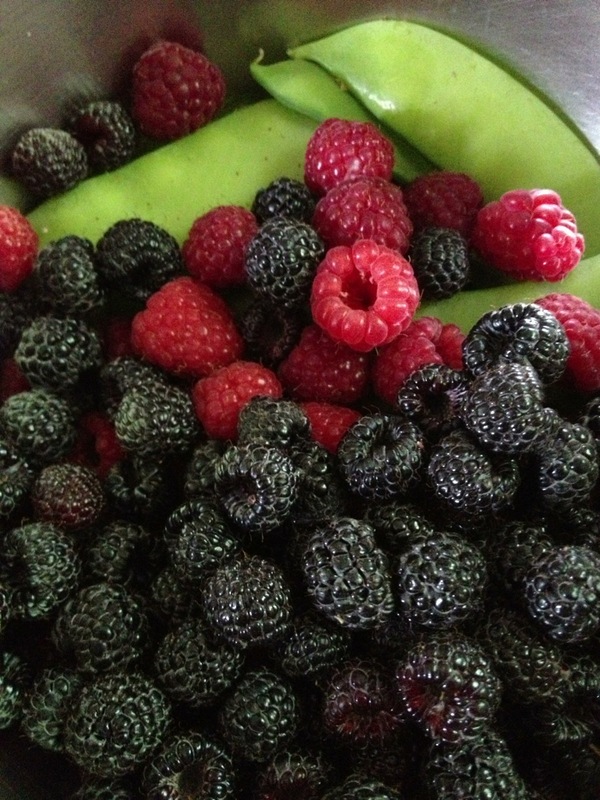 Those berries are one of the things I miss most about the Willamette Valley.